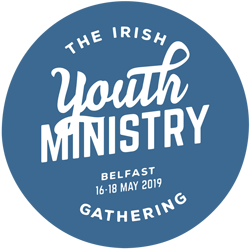 A great opportunity for teaching, training, and encouragement at the new Irish Youth Ministry Gathering next month. 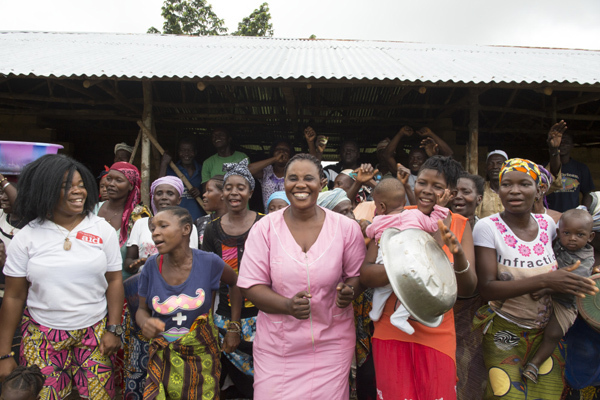 Christian Aid Week this year (May 12-18) will focus on the charity’s work in Sierra Leone – the most dangerous country in the world to give birth. 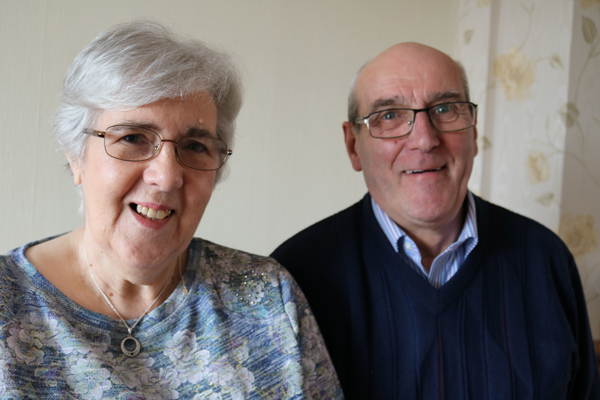 Mr Jim Patterson was this morning a guest at St George’s Chapel, Windsor Castle, where he received a purse of Maundy money from Her Majesty the Queen. 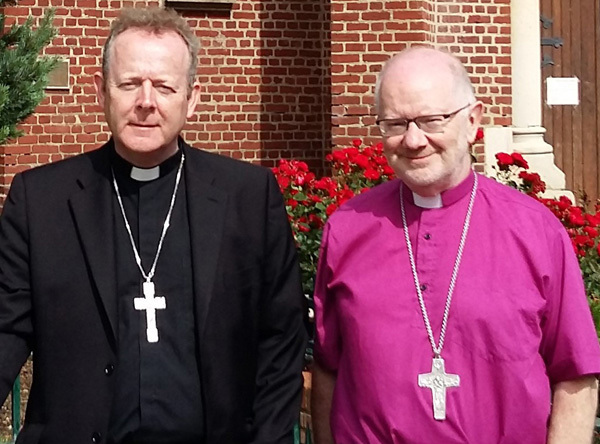 A joint message for Holy Week and Easter from The Most Rev Richard Clarke and The Most Rev Eamon Martin. 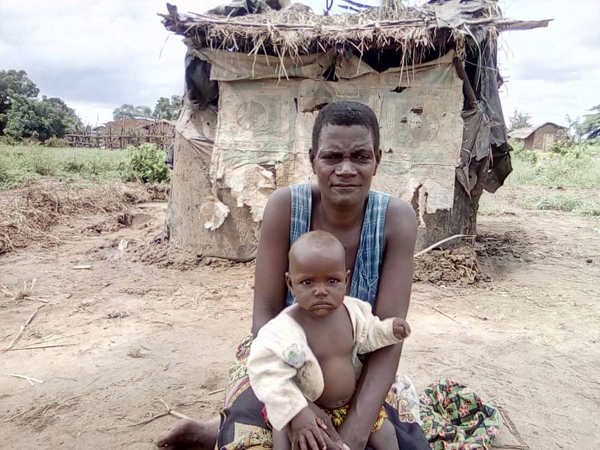 In response to the continued desperate needs of the survivors of Cyclone Idai, the Church of Ireland Bishops’ Appeal is releasing a further €10,000 to support the relief efforts. 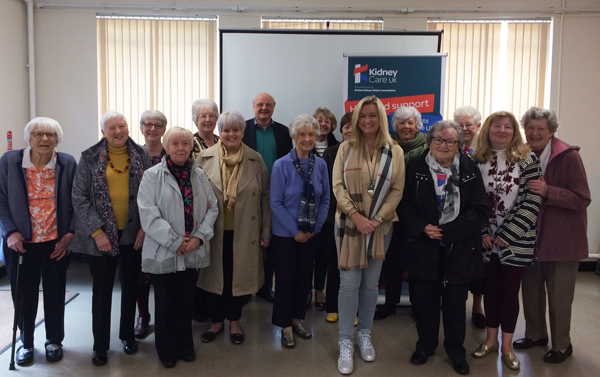 Jo-Anne Dobson, Northern Ireland charity ambassador for the patient support charity Kidney Care UK, was a guest of Belfast Cathedral’s Mothers’ Union on Saturday April 14. 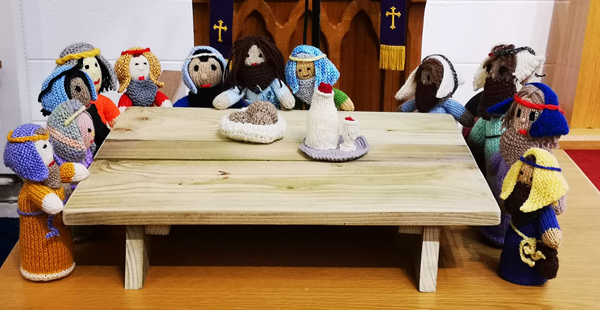 What a wonderful Last Supper tableau created by the Tuesday Crafters who meet at St Mark’s, Ballymacash, twice a month. 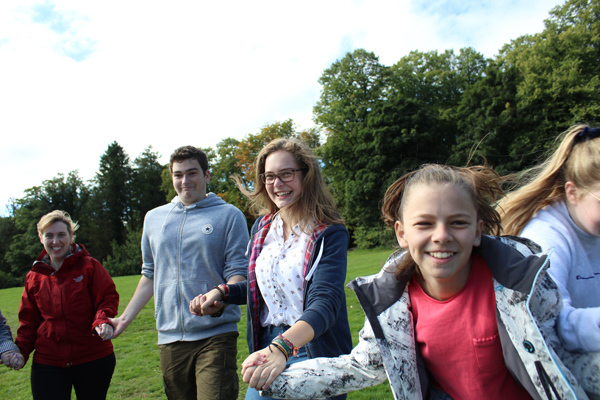 Applications are open for the annual Connor youth diocesan discipleship weekend, with the addition of a new VIP scheme! 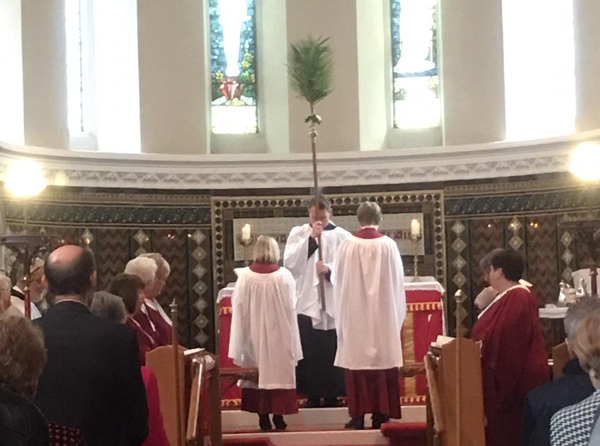 Some pictures of the Palm Sunday Service in Eglantine Parish Church. Indoor Easter Egg Hunt back in Belfast Cathedral! 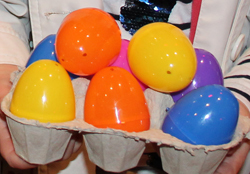 The Biggest Indoor Easter Egg Hunt is back on Easter Tuesday when Belfast Cathedral throws open its doors from 11am – 3pm for this popular children’s event.